North Wales has many current and historic links to the Armed Forces, including many Regular and Reserve Army units. 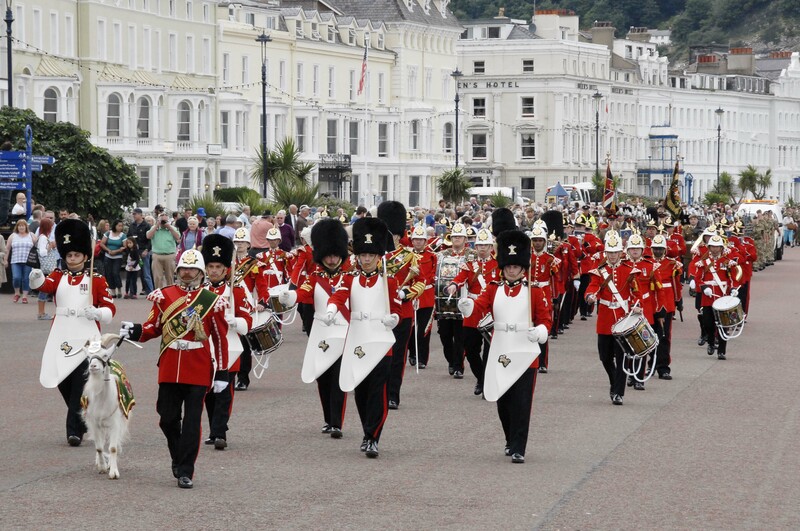 Llandudno represents a superb venue and I’m sure the town will bring together the whole nation in celebrating our Armed Forces. Many North Walians are proud to serve in the Royal Welsh and nearby RAF Valley, on Anglesey, is home to a fast jet training base. Nearly 10,000 veterans live in Conwy, supported by a number of local and national charities. The town’s national event will be a fantastic focal point for the UK to come together to acknowledge the hard work and sacrifice of those that serve.